Finding the best qualified candidate is a intensive process for any job requirement. 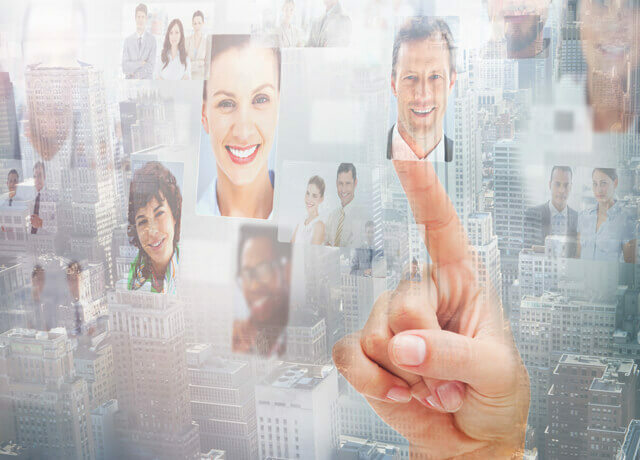 Macrosoft recruitment team follows a step-by-step approach to select the right talent to fulfill client staffing requirements. Our structured recruitment plan lays out the strategy for attracting and hiring the best candidates and providing you with a rich applicant pool to select from. Macrosoft’s hiring process starts with application review, selecting the right candidates to interview, testing, vetting candidates on your predetermined criteria and performing background and other reference checks. We are committed to support the candidates after client placements, throughout the duration of their assignments and beyond. 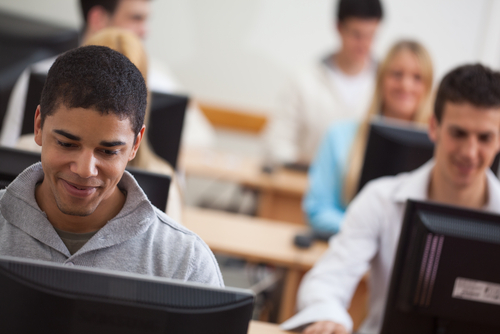 Macrosoft Campus Program recruits college graduates and prepares them for the challenges of a corporate environment. 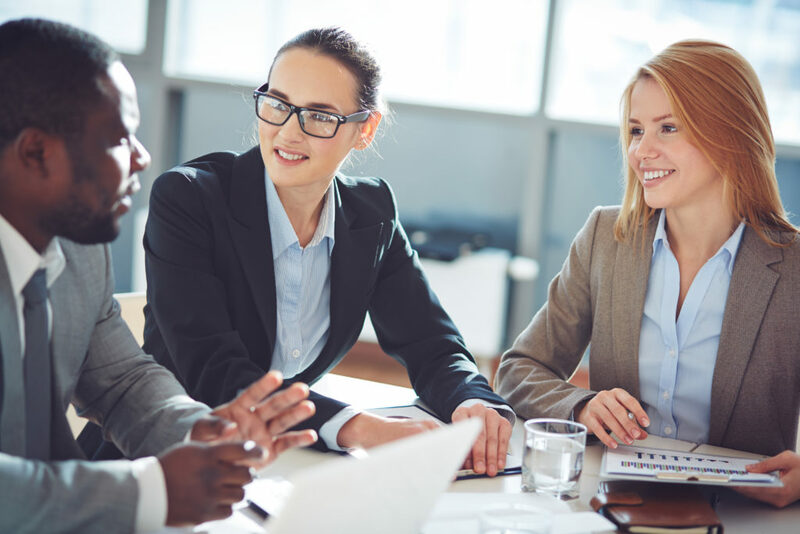 During their time in this program, candidates expand their professional skillset by working on actual projects and learn the many nuances of working in diverse corporate environments. Build professional confidence and be ready for the future. With structured performance assessments and a well-designed placement program, we ensure the graduates reach their future potential with the right companies. Macrosoft provides Virtual Staffing for your organization’s need with top skilled consultants, temp staff and virtual employees. Virtual Staffing is a great way our clients manage operational and staffing costs within budgeted projects. We have a seasoned team of skilled recruiters who invest the time in vetting eligible candidates for client interviews at competitive rates. Macrosoft provides virtual support to employers looking for qualified professionals. We take on the responsibility to verify the competency of the consultants and employees we recommend to our clients.